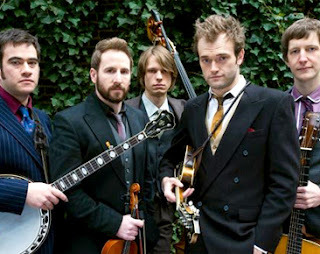 The Punch Brothers (USA) begin on Monday 22 October a tour of Europe. Their online schedule shows three dates in Germany (22-4 Oct.), one in France (3 Nov.), one in Northern Ireland (5 Nov.), and seven in Britain (6-14 Nov.), ending with two in the Netherlands and one in Belgium (16-18 Nov.). On the three German dates, the Carolina Chocolate Drops (USA) will also be playing. 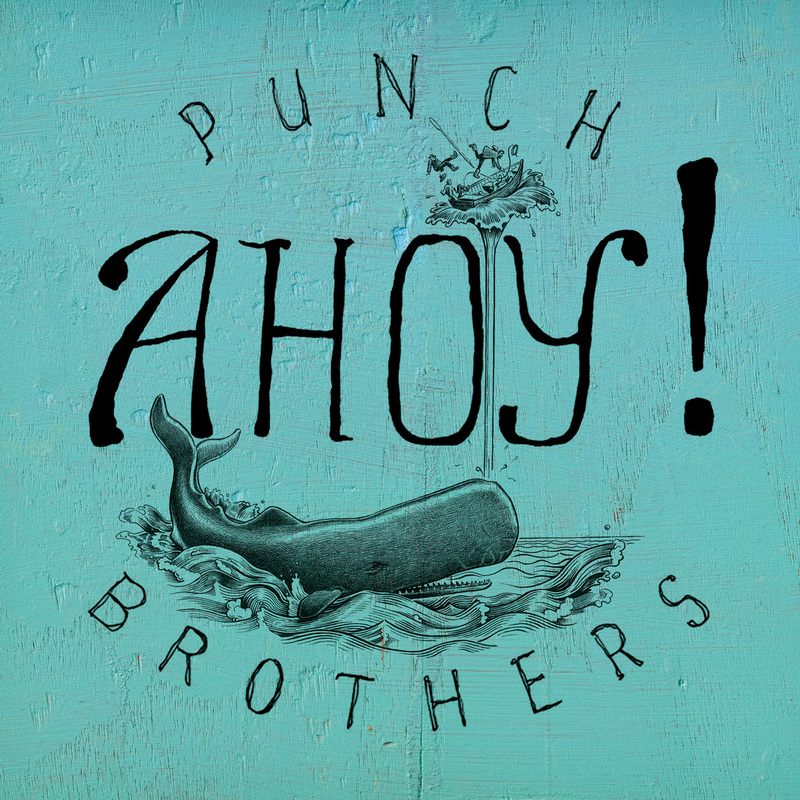 Their new five-track EP Ahoy! is scheduled for release on 13 Nov. 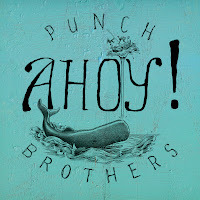 It can be pre-ordered online; all EP purchases come with an instant download of one of the tracks, 'Another new world'. The first 250 people to pre-order will receive an EP signed by the whole band. Further information is on Bluegrass Today. Bluegrass Europe #85 out now! Your festival in BU's 2013 list: deadline 2 Nov.